Okay so what do I pay? 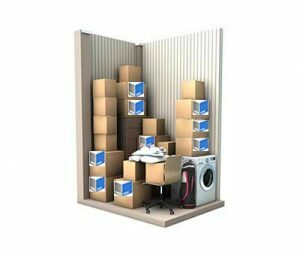 So you click one of the ‘get started’ buttons, select a self storage unit and fill in your information. You’ll then book yourself an appointment to come down to our reception to check-in you can double check you’ve selected the right sized unit and set up payment. 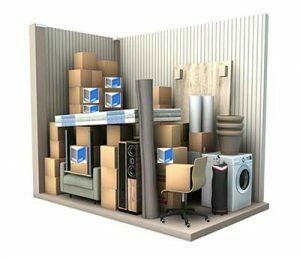 Like all good self storage companies we take payments every 4 weeks, however, we refund you for every week you don’t use. For example If you move out after 2 weeks into a 4 weekly cycle, we’ll refund you your 2 weeks back. We also accept a 4 week deposit which is also refunded to you upon vacation. I'm not sure what sized unit to get. Don’t worry, we can help! You can call our team on 01283 243002. 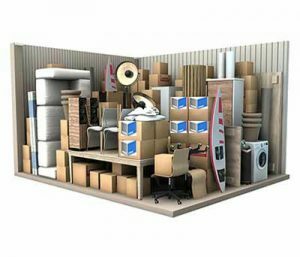 Let us know roughly what you need to store and we’ll do our best to give you an idea of which sized units are likely to be able to store your goods. Also before you pay for anything we’ll show you your unit when you come to check-in and make sure you are happy with it. 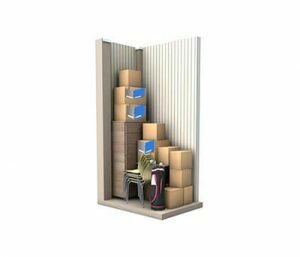 If you change your mind and want to upsize or downsize at any time just let us know. We never charge you for changing your unit.